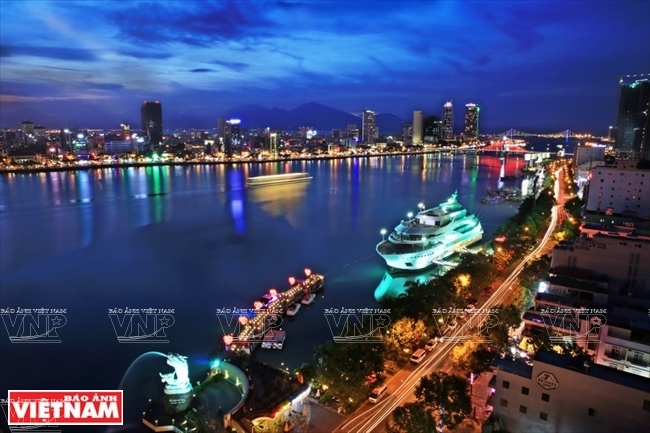 The central beach city of Da Nang has created a good impression on Japanese tourists, however, the city’s tourism sector still holds potential to attract more tourists from this demanding market. Japan is one of the markets with most potential for Da Nang’s tourism. Currently, there are two direct air routes, with 11 flights each week, connecting Japan to the locality. In the first half of 2018, Da Nang welcomed more than 76,000 Japanese visitors, up nearly 12 percent compared to the same period last year. However, the number is still modest compared to other Northeast Asian countries. There will be more additional direct flights to Japan scheduled for opening in September. The new flights are expected to bring more Japanese tourists to the locality.